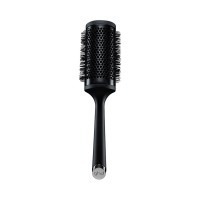 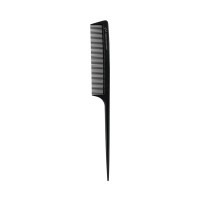 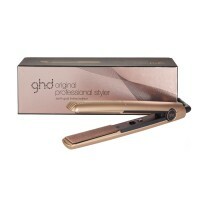 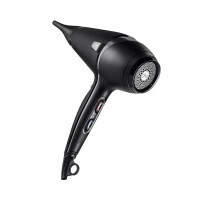 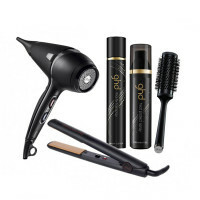 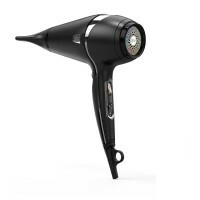 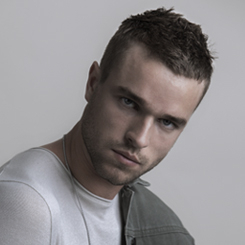 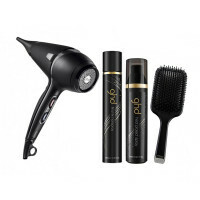 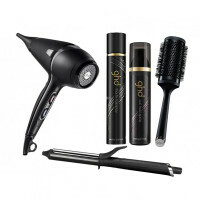 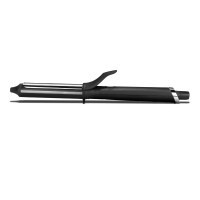 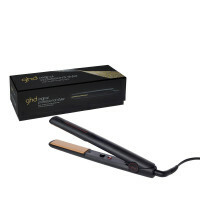 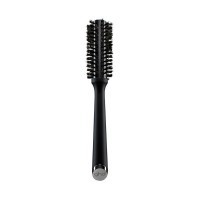 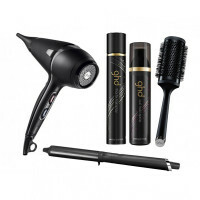 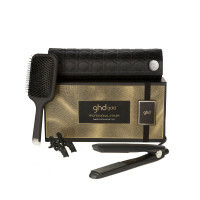 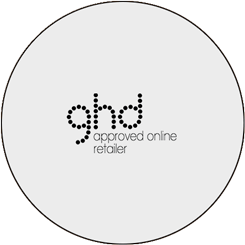 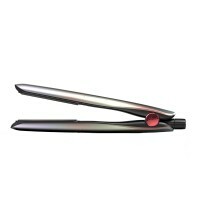 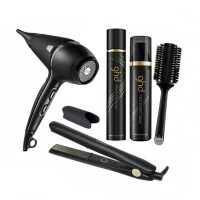 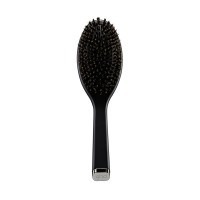 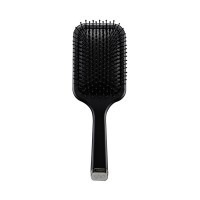 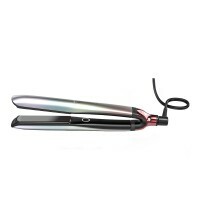 GHD has revolutionised home hair styling with its unique range of electrical styling products. 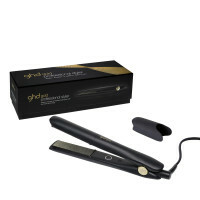 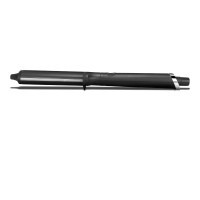 We offer a wide selection of GHD electrical and styling products that close the gap between the amateur stylist and professional salon stylist. So you might be surprised at what you can do with your hair, and your own two hands.